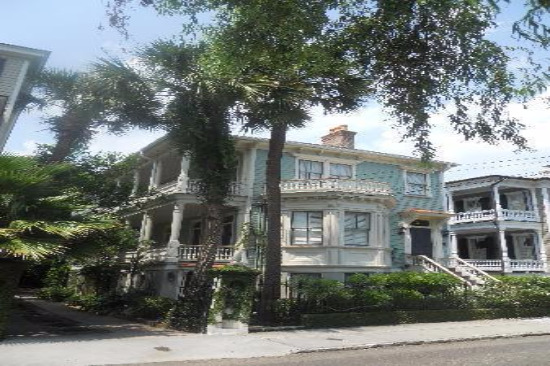 Find the perfect Bed and Breakfast in Charleston SC. Compare the best deals, and get information, photos and trusted reviews. 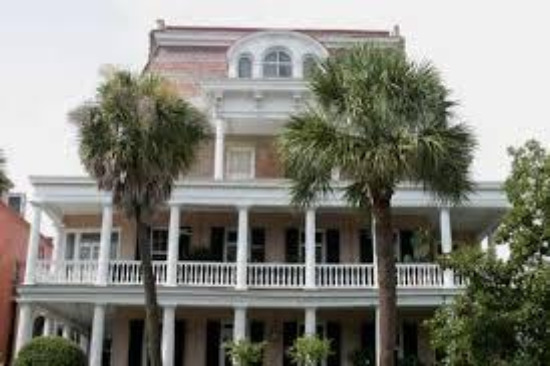 Most Bed and Breakfasts in Charleston SC are owned by an individual or married couple who live on the premises and take care of travelers for a living. B & B's tend to offer unique bedrooms with all the essential amenities, as well as a full hot breakfast each morning. Most serve breakfast in the main dining room where you can enjoy conversation and laughter with other guests. In season, some B & B's serve breakfast on the porch or outside in the open air. B & B's are not for everyone, but they can be an excellent alternative for individuals who enjoy interacting with their hosts and other guests. Below is a list of advantages and disadvantages to consider when staying in a B&B. 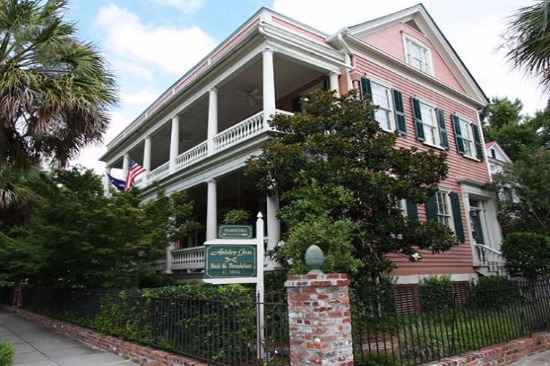 This centrally located 4-star bed and breakfast is just a short walk from Marion Square, The Charleston Museum, and The College of Charleston. 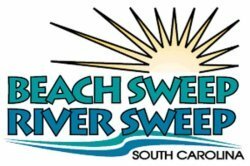 Guests will enjoy free breakfast, WiFi, free parking, and free concierge services. This privately-owned bed and breakfast, originally built in 1825, is located within the compound of The Edmondston-Alston House. 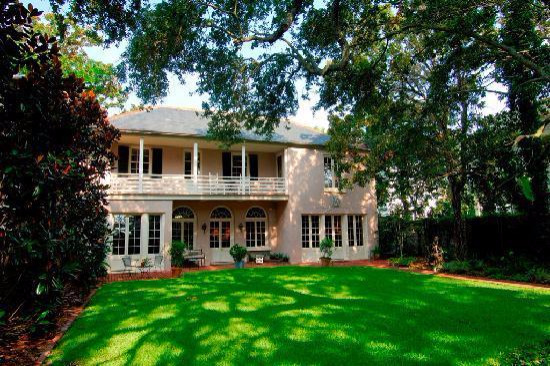 Guests enjoy private entrances, fresh breakfast each morning, and complimentary tickets to the Edmondston-Alston House Tour. The Phillips-Yates-Snowden House, built in the early 1840's, served as a hospital during the Civil War and was struck by four cannonballs. 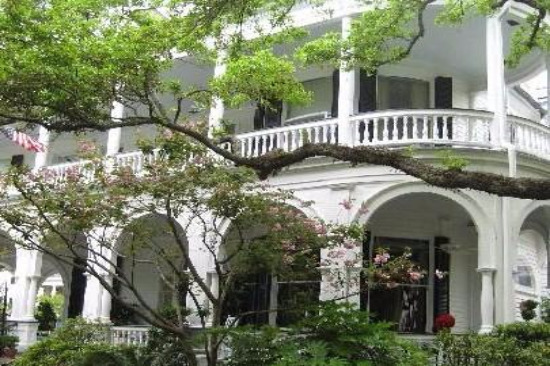 Guests will enjoy delicious food, fine antiques, private baths and true southern hospitality. 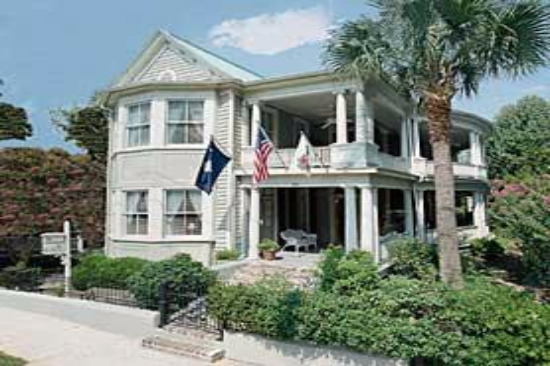 Two Meeting Street Inn, located at the corner of Meeting Street and South Battery, is considered by many to be the most romantic bed and breakfast in Charleston. 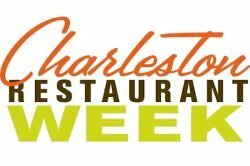 Guests will enjoy a hot southern breakfast, afternoon tea with sweets, and evening sherry. The Governor's House Inn, built in 1760, is the only house in the United States where you can sleep under the same roof as the youngest signer of the Declaration of Independence. 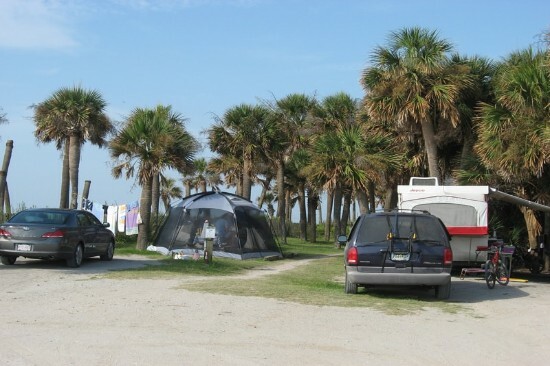 Guests will enjoy 4-poster beds, plush bedding, private porches, and complimentary on-site parking. 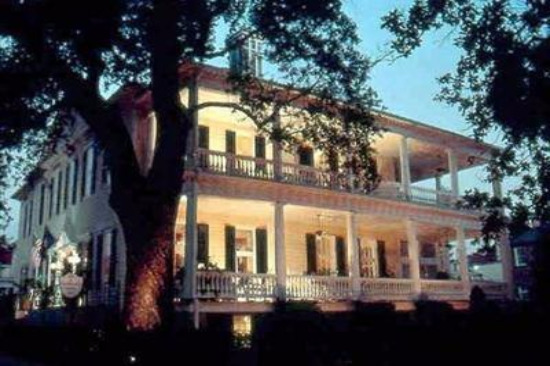 1837 Bed and Breakfast is a family owned and operated bed and breakfast built in the early 1800's. 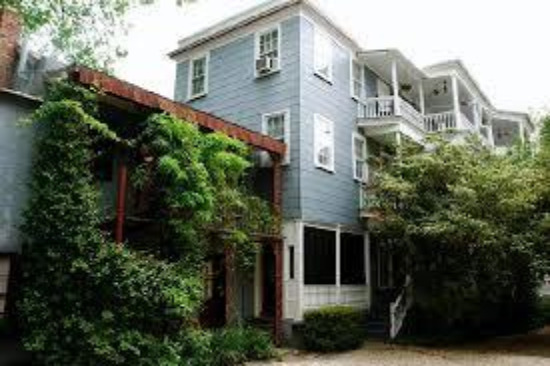 Guests will enjoy open piazzas, delicious full breakfast, WiFi, on-site parking and plenty of southern hospitality. 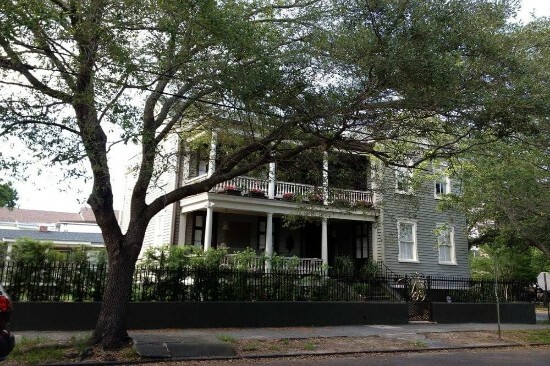 The Lavender and Lace Bed and Breakfast, an 1870's Victorian painted lady, is located on a quiet street in the heart of the historic district. This B & B offers 4-poster beds, antiques, on-site parking, private baths and private entrances for all rooms. 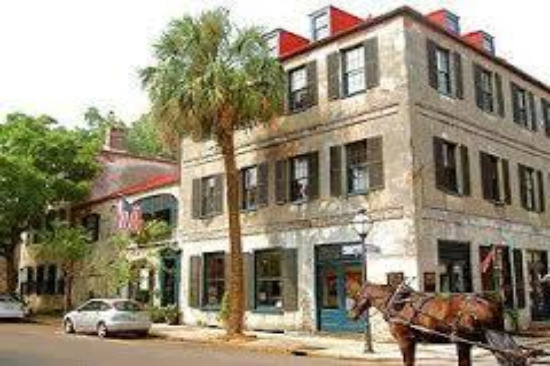 This historic Charleston Inn built in 1853, has eleven guest rooms with private baths, cable TV, original heart pine floors, and 10’ ceilings. 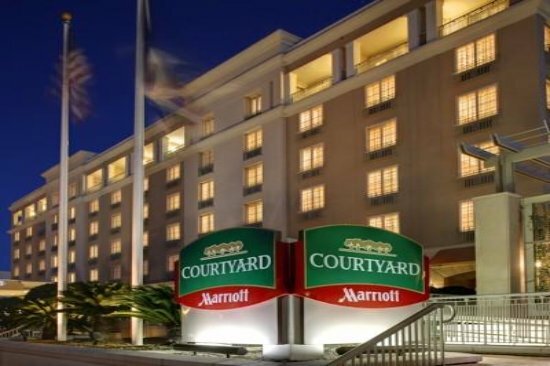 Amenities include gourmet breakfast, free off-street parking, WiFi, and spacious curved piazzas. 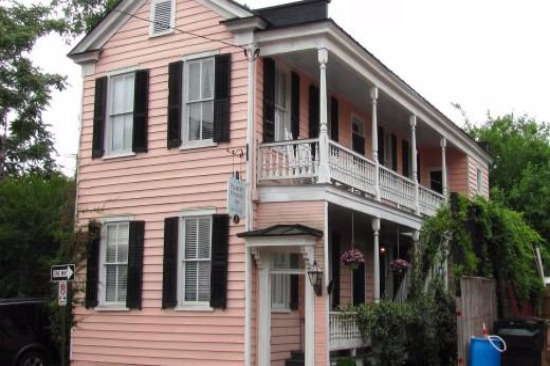 The Ashley Inn Bed and Breakfast built the in 1830's, offers six guest rooms and one suite. Guests will enjoy luxurious amenities including gourmet breakfast, afternoon tea or wine and homemade treats, free off-street parking, and spacious piazzas. 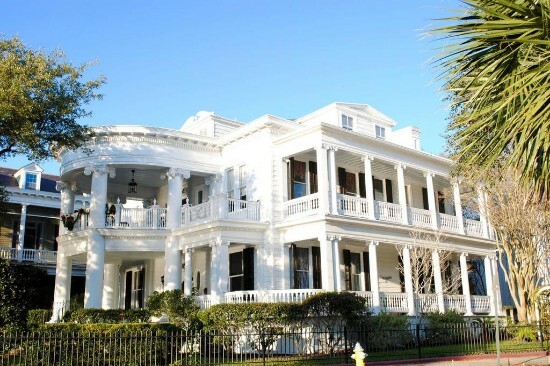 Zero Water Street Bed and Breakfast, a grand antebellum mansion built in the mid-1830's, is located on the historic Charleston Battery and has unobstructed views of Charleston Harbor and Fort Sumter. Guests will enjoy the entire third floor suite featuring a private entrance and off-street parking. 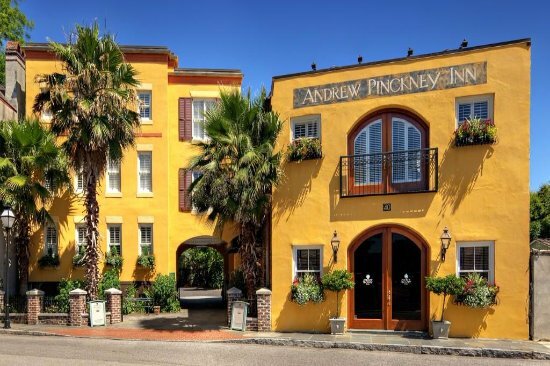 The Palmer's Pinckney Inn Bed and Breakfast is located near the bustling Charleston City Market. 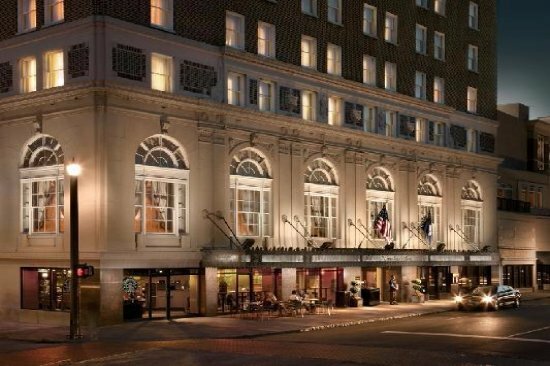 Guests can enjoy King size beds, gas fireplaces, on-site parking, and complimentary continental breakfast. 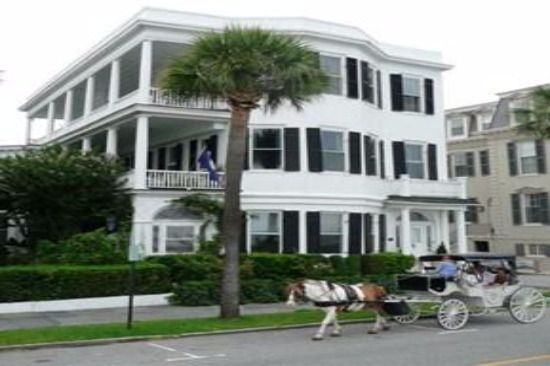 Each of the nine guestrooms at the 1843 Battery Carriage House Inn are gracefully decorated to complement the era. Amenities include comfy bathrobes, a water kettle for coffee or tea, WiFi, complimentary continental breakfast, and free street parking. 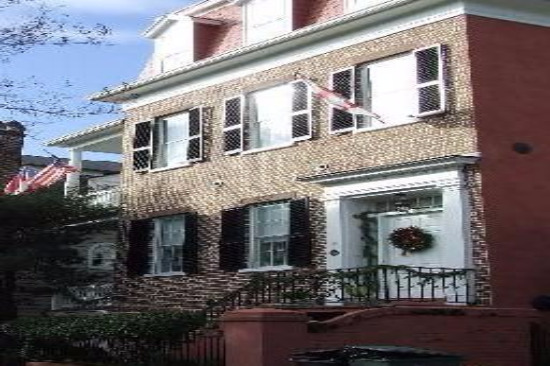 27 State Street Bed and Breakfast, originally built as a private residence, dates back to the early 1800's. Guests will enjoy a Continental Breakfast with local fruit and fresh pastries provided by Saffron Bakery served on the veranda, private entrances, flat screen cable TV and complimentary WiFi. 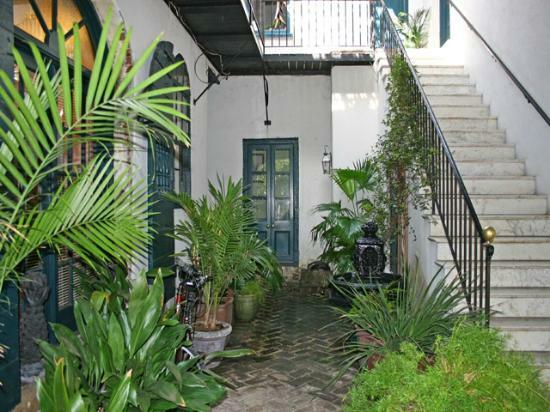 The Belvedere is a recently renovated historic home full of personality and charm. The suites are furnished with comfort in mind to ensure a relaxing experience. 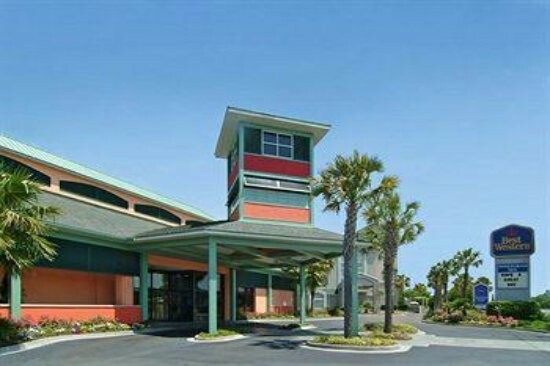 Amenities include continental breakfast, plush queen beds, WiFi, cable TV, and Netflix.